The "Iris X" woman mask has excellent optical qualities thanks to the external optical PC lens and the internal CP lens, with a state-of-the-art anti-fog coating that prevents the lenses from leaking out. The goggles have a triple-layer facial foam and three different sizes for a comfortable fit. Also available with NXT lens. 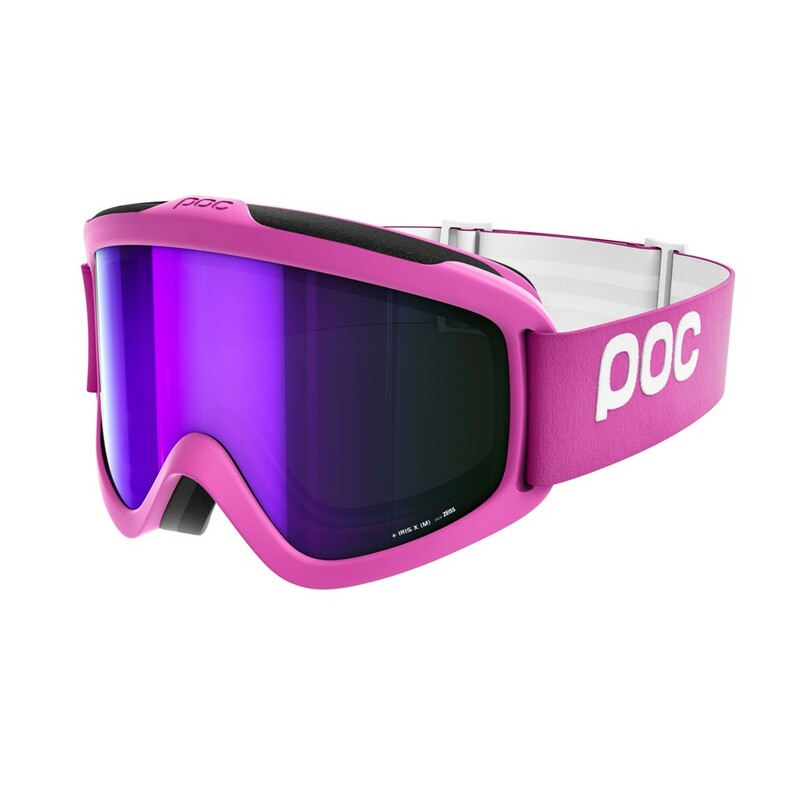 Starting from winter 16/17, all glasses and POC lenses will have a thickness of 1.8 mm, for most models this means longer life and a more robust anchorage. For all versions of glasses and lower lenses, this also means an update of the lens mount.